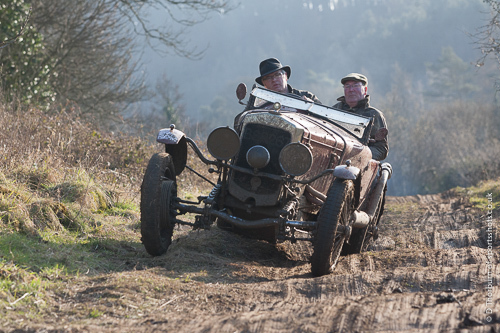 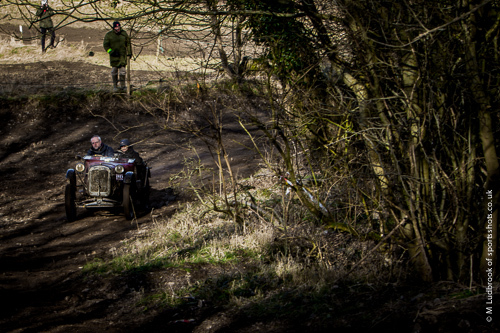 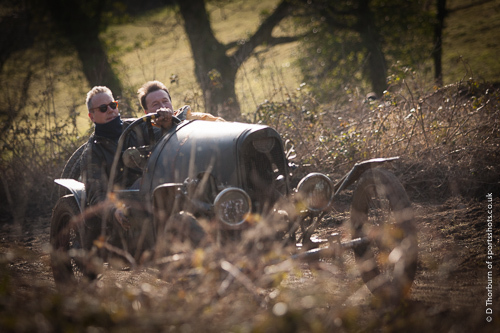 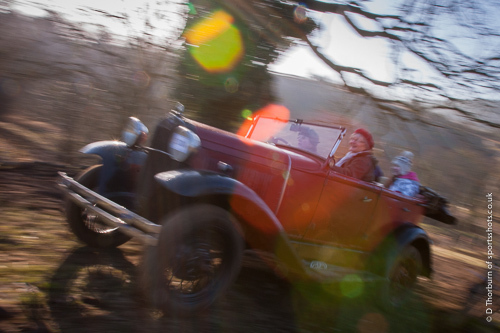 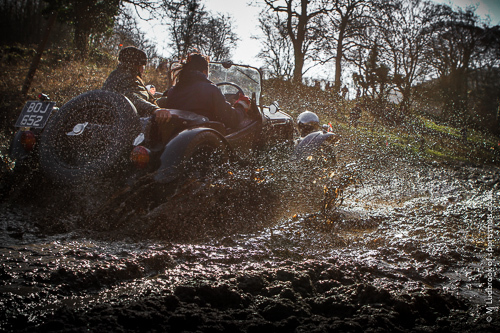 The Vintage sports Car Club made its annual pilgrimage to the hillsides of Derbyshire for the John Harris Car Trials. 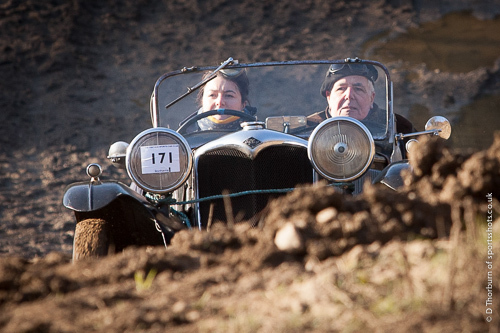 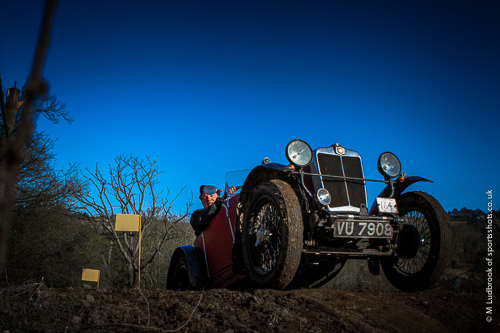 The Trial has attracted an entry of over 130 Pre-war cars, who tackled 14 sections throughout the day, including the ever-popular Butts Quarry venue just outside Ashover as well as venues in Walton Nr Chesterfield,Darley Bridge, Elton and Hassop and Stone Edge. 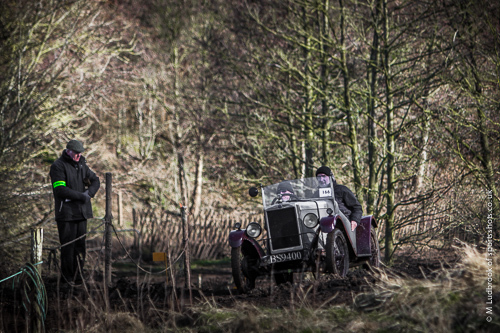 The trial has been running for some years now and has always attracted a cross section of pre war cars with drivers willing to test their marks on the rain soaked hillsides of Derbyshire. 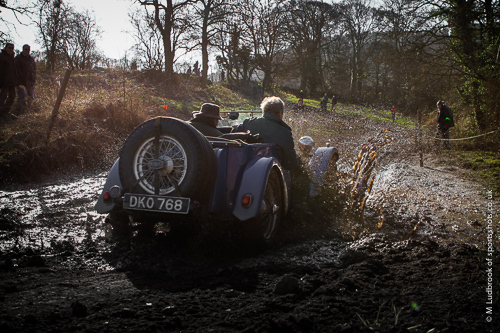 The skills often outsmarted by deteriating courses that left some drivers short of a full course run as their cars bog down into the ever deepening mud trying desperatly to gain some purchase from the bouncers (passangers who have to through their body wheight into the seats of the cars by bouncing to help the car gain traction on the climbs). 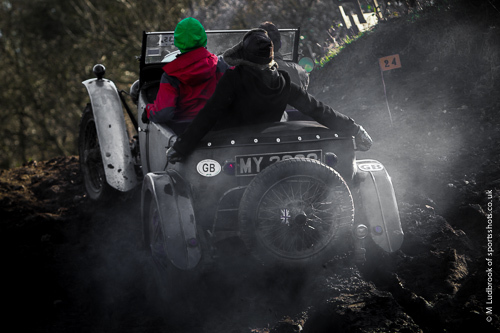 The Derbyshire Peak District was invaded by a collection of vintage cars as the John Harris Derbyshire Hill Trials took place in various locations dotted around the white peak and the Derbyshire Dales. 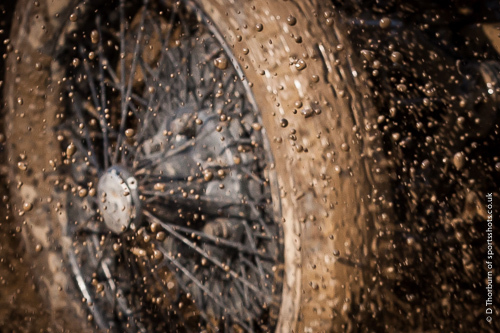 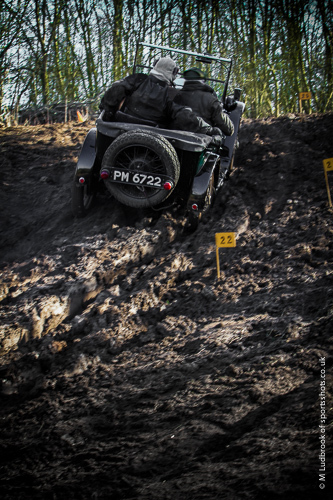 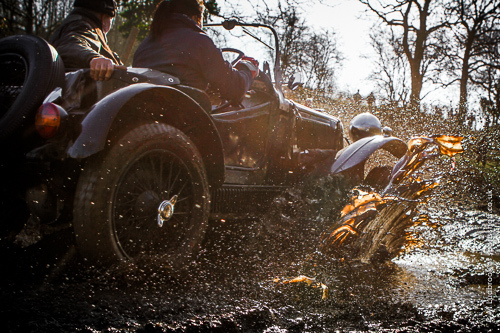 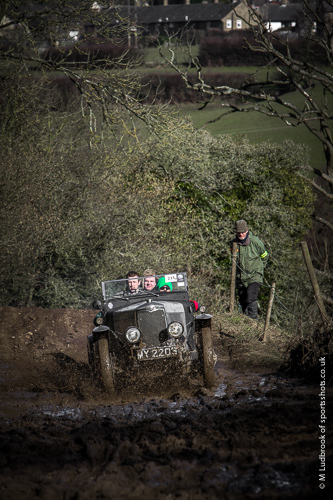 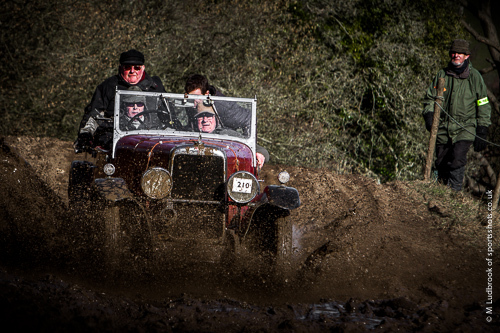 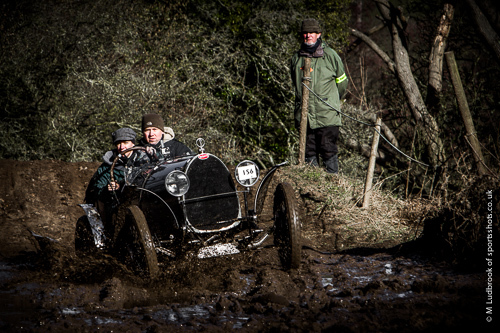 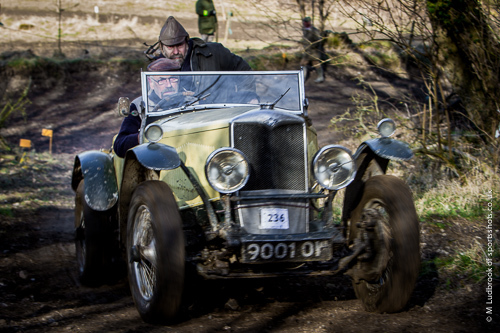 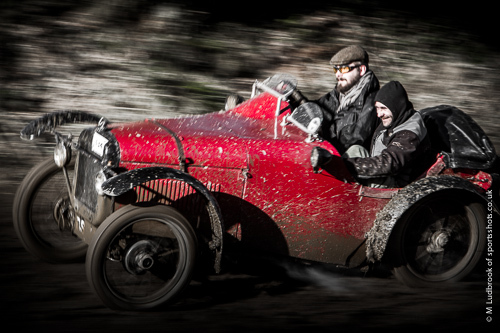 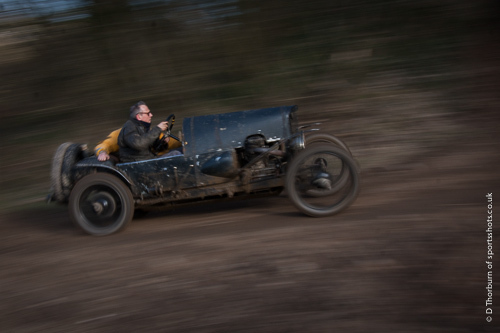 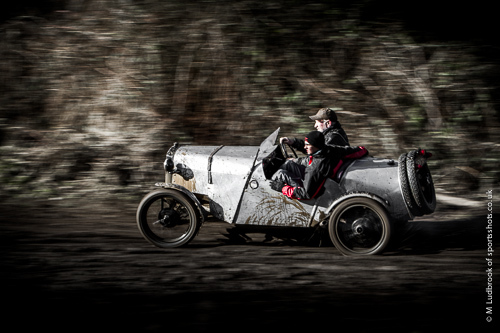 Over 110 pre war cars were put through their paces in varying hill climbs, testing both car and driver ability upon some rough and muddy terrain in the event organized by the Vintage sports Car Club. 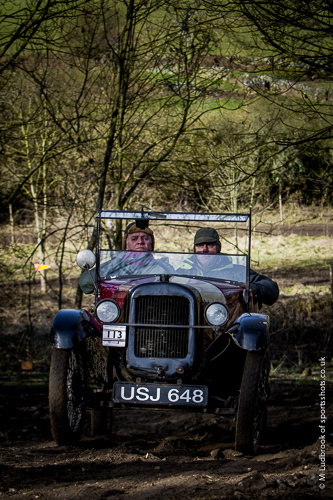 The village of Ashover was the meeting point for registration and scrutineering and also hosted 4 of the Hill Climbs in Butts Quarry. 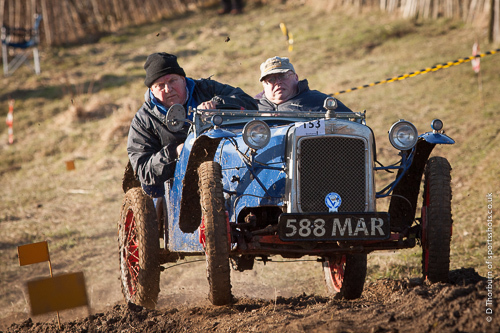 Other hill climbs took place in Beeley plantation and Carlton Pastures Nr Chatsworth. 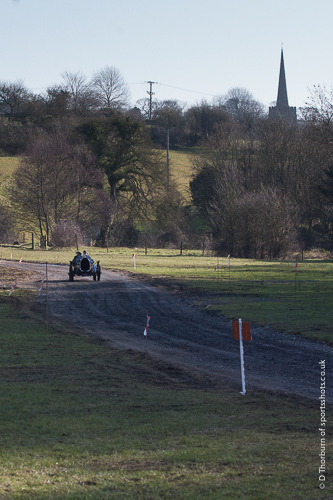 Derbyshire duo Richard Marsh in a 2 seater Bullnose Morris and father David in his Buggatti Brescia both took podiums in there events with Richard taking 3rd in class and David taking 2nd in his class. 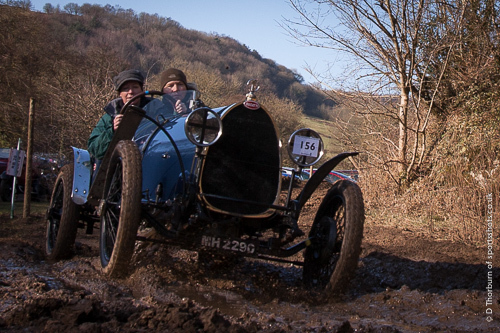 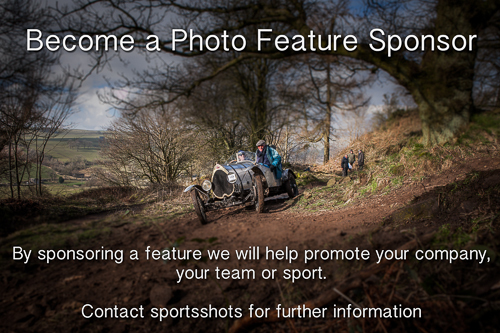 For further information on events run by the VSCC then follow the link provided below.